Most people think history is something that happened long ago to important people who were kings and queens and presidents; however, history is really the story of all people. Unfortunately, in years past the only stories recorded were those of kings and queens and presidents. Occasionally, there were those who recognized the importance of preserving the histories of the common people who worked and sacrificed, building towns, cities, and nations. 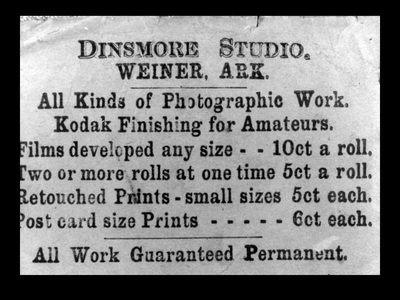 Weiner was fortunate to have several who kept a record of the lives of those around them and of their ancestors. Today we will look at three of those who show us what life was like. 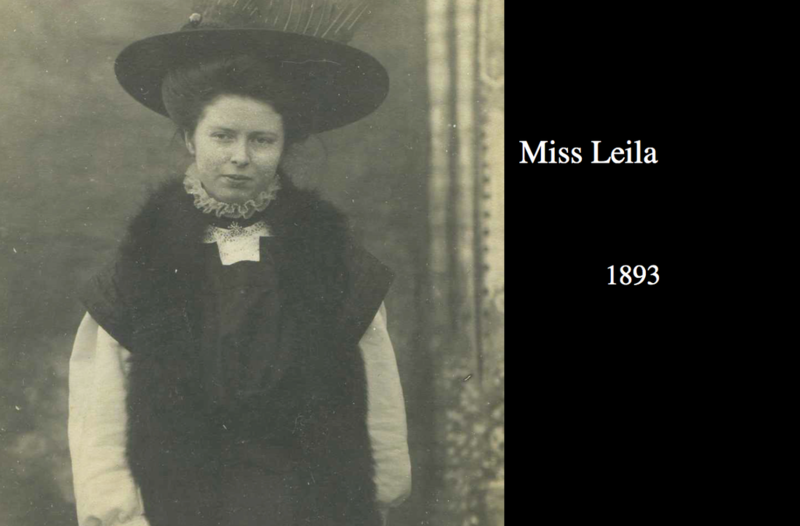 Miss Leila was the first to write a history of Weiner. Her book began with the very first settler to the area, John Phillips. 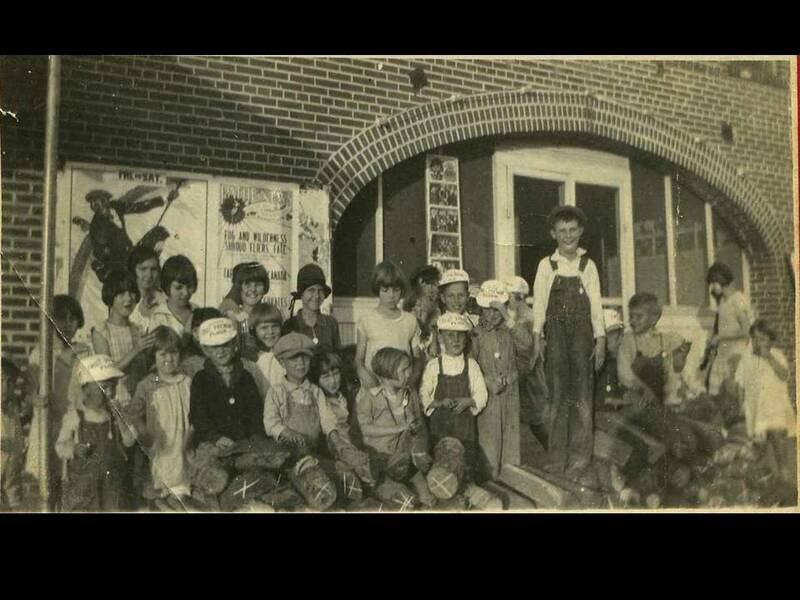 Through her book, we learn about how rice came to be planted here, what people did for entertainment, and countless other things that enable us to visit Weiner in the early 1900s. 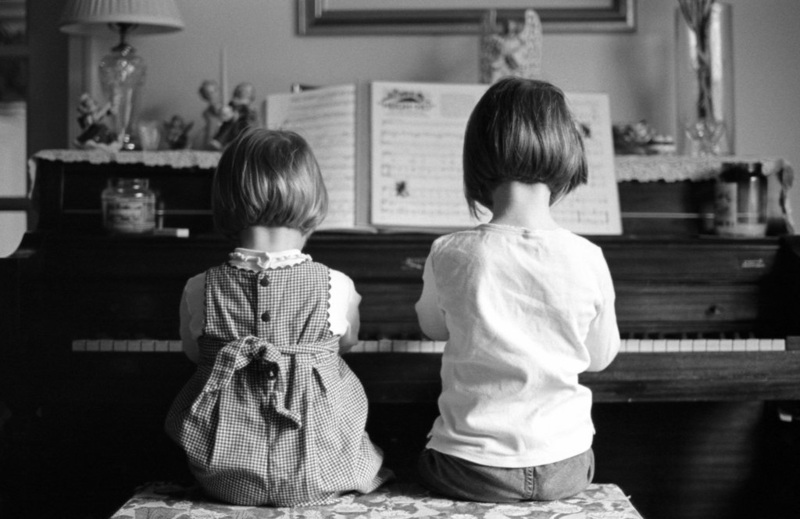 Miss Leila owned farmland and made a living giving piano lessons. Her original house is where Miss Pam's mother lives today. It is Miss Leila who taught Miss Hesse and Miss Hurdle to play the piano! 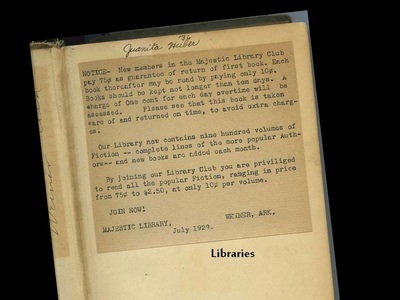 There aren't many people today who have a copy of Miss Leila's "Thru the Years" --it was actually published two times. 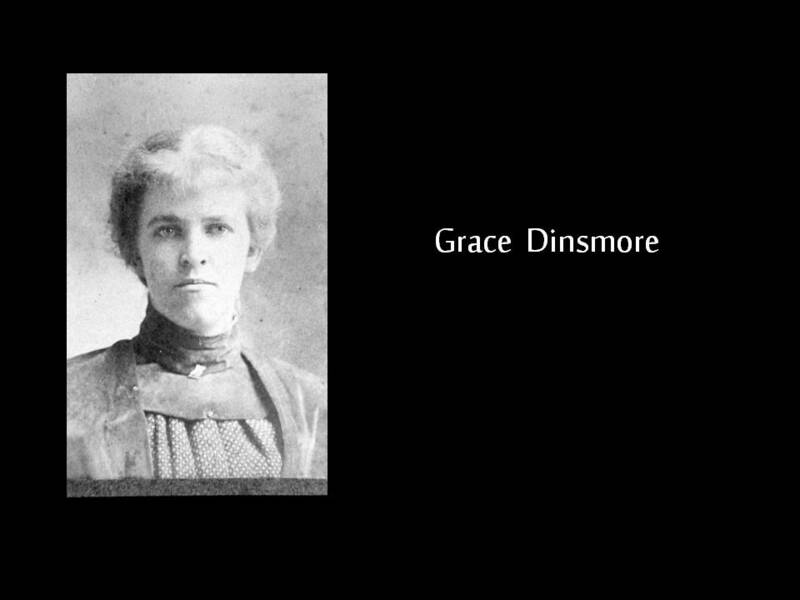 Another history of Weiner was written by Grace Senteney. 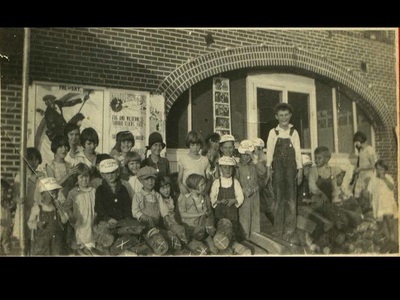 She is the young girl in the above photograph. 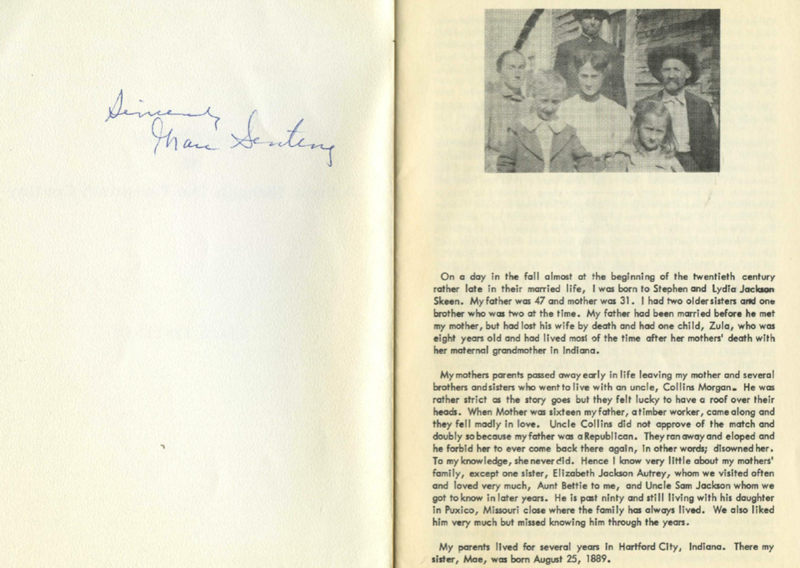 She writes of growing up in the late 1800s --her story is rather like "Little House on the Prairie" here in Weiner. Although she wrote about every day life --something many thought not worthy of a story --today her book is priceless for letting us see what it was like over 100 years ago! 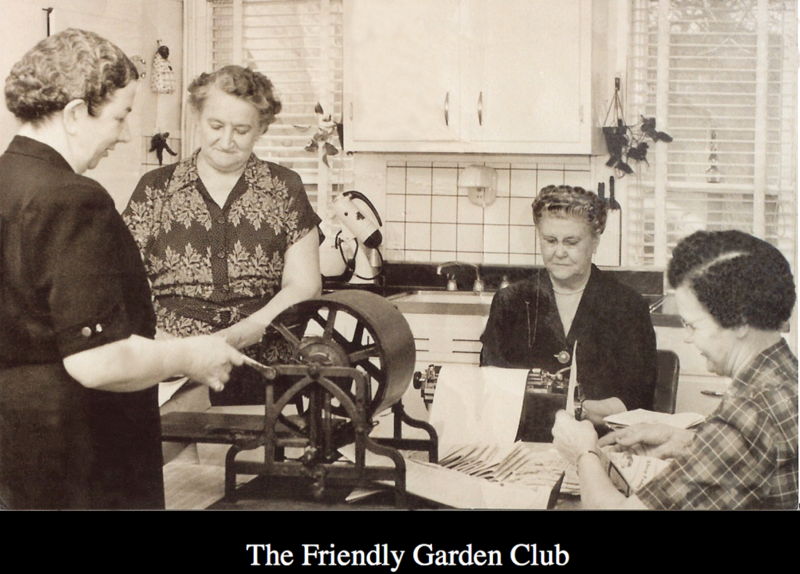 The last history we will talk about was written by a small group of women called the "Friendly Garden Club." 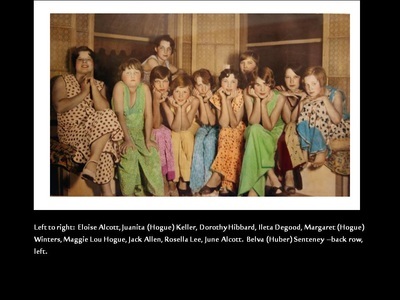 The lady with the dark hair on the right is Sydney and Parker's Great, Great Grandmother Senteney. The lady sitting next to her is Miss Hesse and Miss Hurdle's Great Grandmother Downing. This group of ladies printed a local newsletter that was mailed to servicemen during World War II (just look at that printer!). 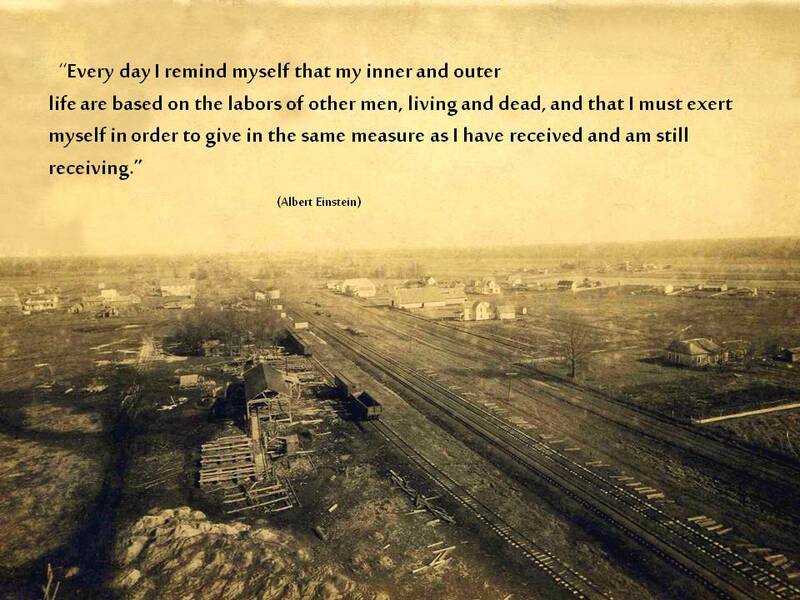 The servicemen in Europe and Japan receiving the newsletter wrote back telling what was happening to them where they were stationed. The ladies then typed their letters and included them in the next newsletter. This allowed Weiner solders who were scattered all over the world to keep up with what was happening to their friends in other faraway places. 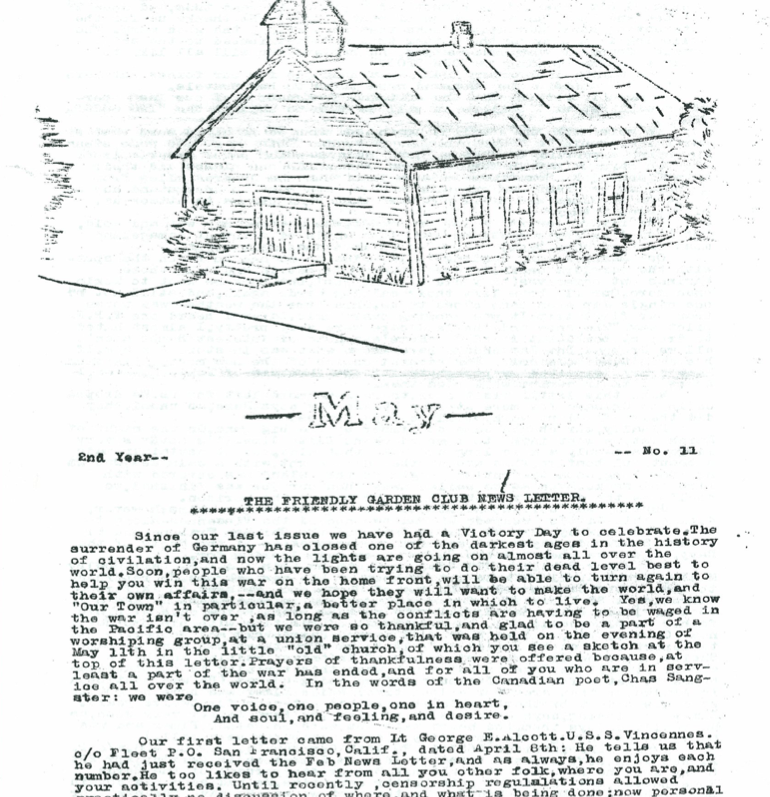 These newsletters (and there are MANY) are a record of life in Weiner, as well as a testimony to what was happening in the war. So what about you? Can you be like Grace Senteney and write about what you life is like? Can you tell stories about school and your family. Someday there will be people that will treasure your telling, just like we treasure the stories of Miss Leila, Grace, and the ladies of the Friendly Garden Club. 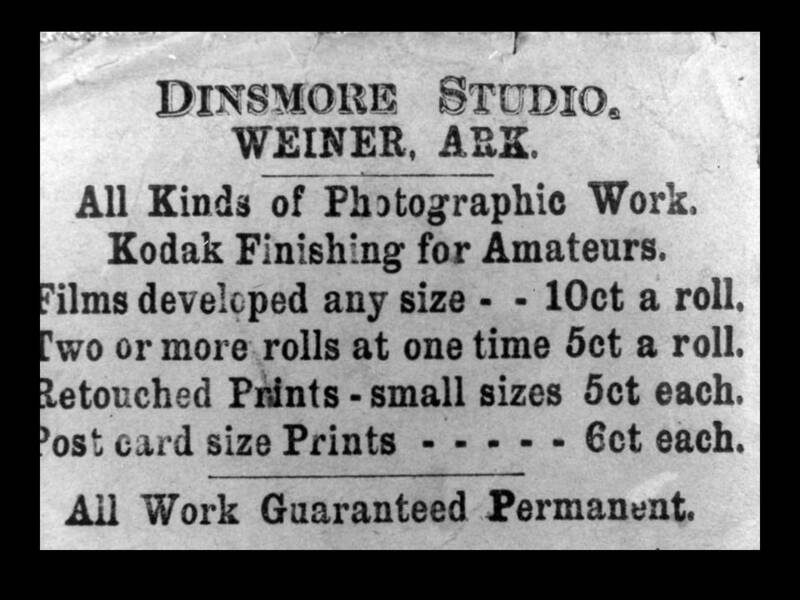 This week we will learn more about Weiner because they took the time and had the creativity to put what was, down on paper. Around 1897, Miss Leila Lynch’s grandmother, Mrs. O. M. Bradford, had a two story, frame hotel erected on the west side of the railroad, a block from the depot. She sold the hotel in 1902 to Mrs. Romania Eiseler who soon married J. G. Probst. They operated the hotel several years. 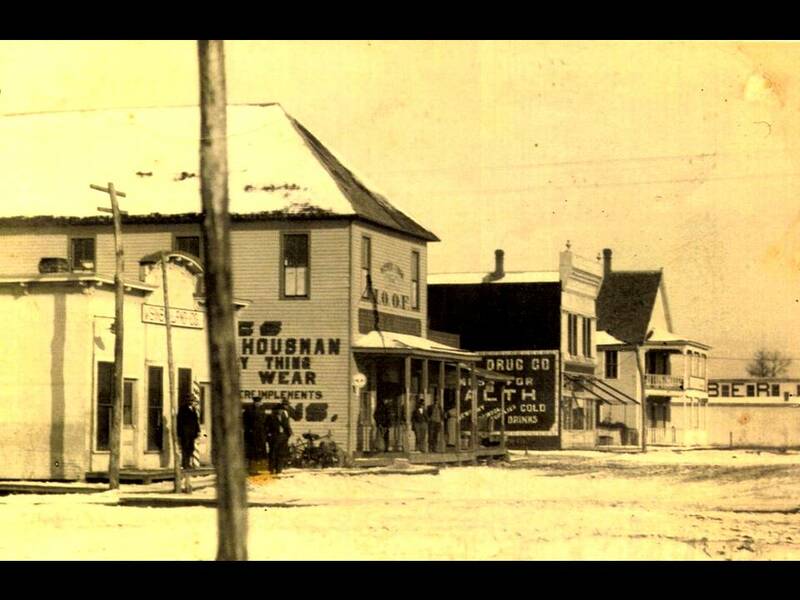 The Weiner Hotel was used mainly by salesmen calling on local businesses, railroad officials, and sometimes hunters --this is the hotel Mr. Weiner stayed at. The hotel dining room had white tablecloths, and a tasty home-cooked meal was always served. Mr. Probst bought a Victor graphophone (the beginning of the record player) and on warm spring and summer evenings he would put it out on the front porch of the hotel so the neighbors could enjoy the music. 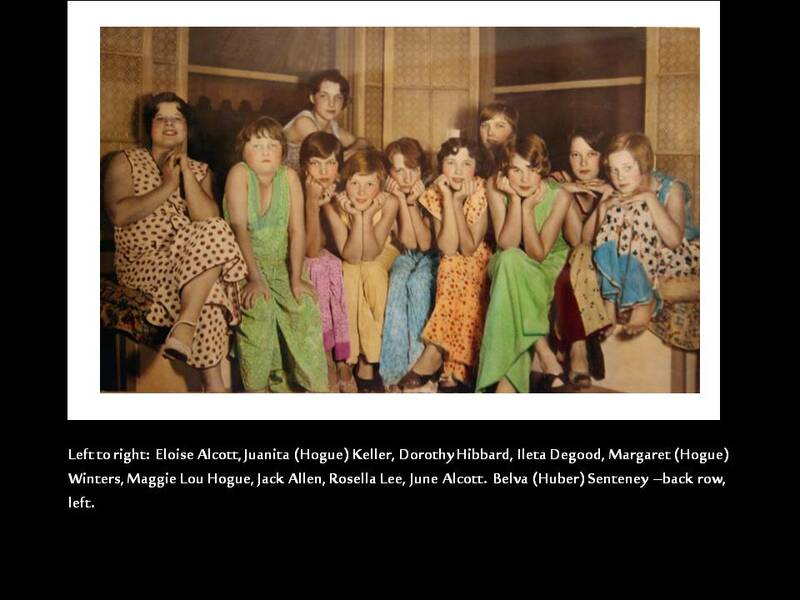 Young people often gathered at the hotel in the evenings during fall and winter, moved the tables back, and danced to the music in the dining room. 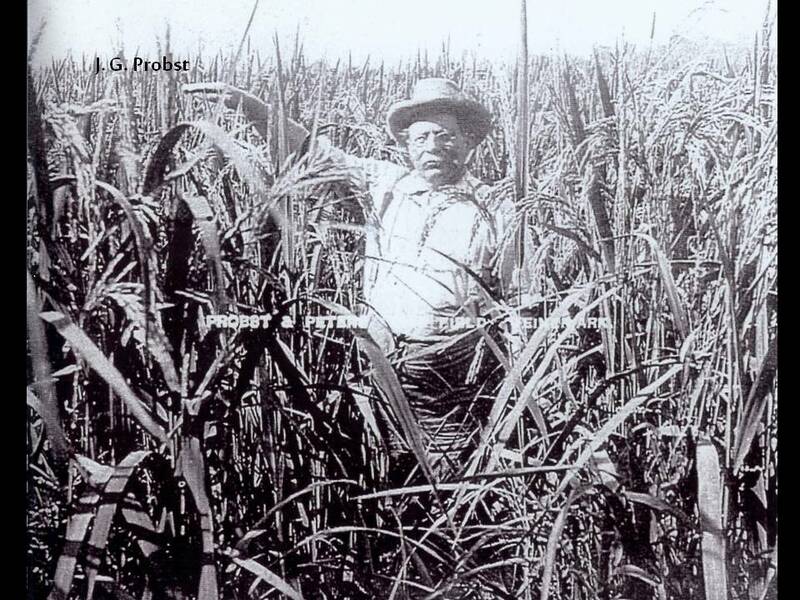 Surprisingly, the very BEGINNINGS of rice production are tied to Mr. Probst and the Weiner Hotel. Mr. Probst planted a sample of seed in the garden of the hotel, using the house pump and a water pail for irrigation. It’s yield was so satisfactory that the next year several men planted the first field of rice. As they say –the rest is history. The hotel is the last building on the right with the two-level porches. CREATIVITY QUOTE: Creativity knows that big things often start with something like a flowerbed of rice by a hotel. 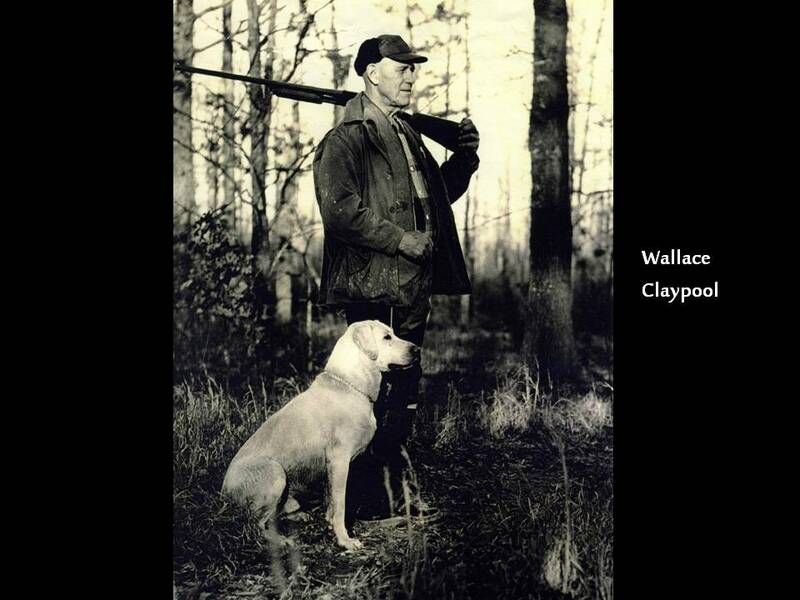 DAY 3 - Wallace Claypool: Claypool was a successful Memphis businessman who loved to hunt. 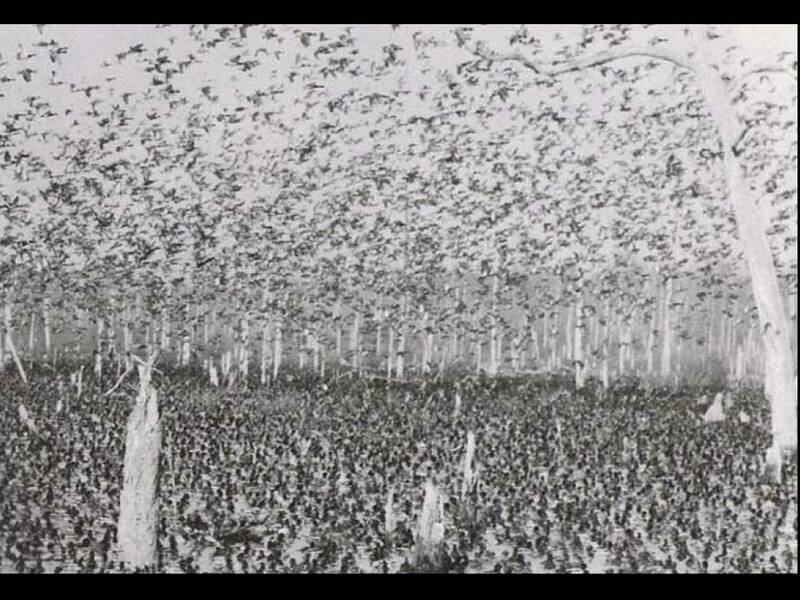 He owned what was considered the best duck hunting club anywhere around called "Claypools Reservoir." "Claypools" always had ducks. If you got to duck hunt at Claypools, you were fortunate indeed. People came from all over to hunt. In 1956, Claypool’s Reservoir hit national television with a bang. The most popular program of the time was Dave Garroway’s "Wide Wide World." Arkansas Game and Fish Commission, pitched the idea of a live duck hunt for Garroway’s program. 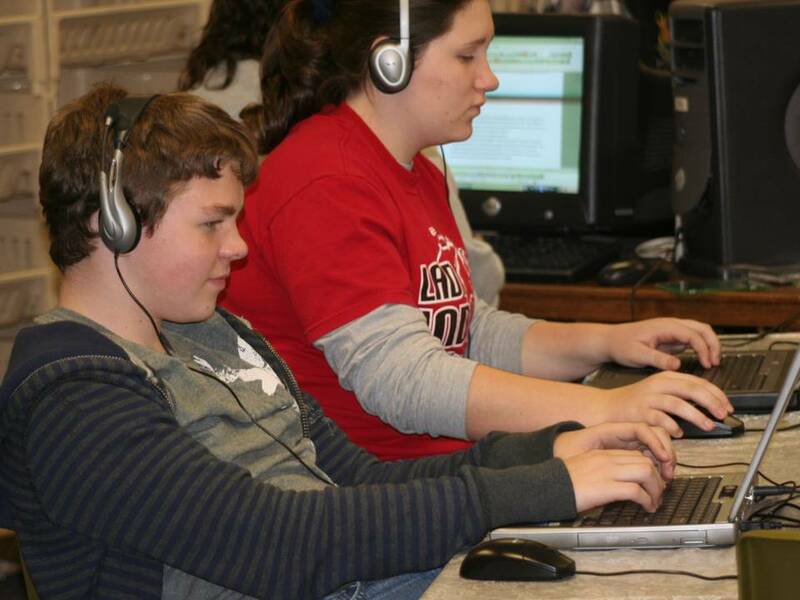 The challenges were immense for the program to air on Dec. 23. Access to the reservoir was by muddy roads. Two miles of power cables had to be strung for the operation of the large, bulky cameras along with six telephone lines just to get power where it was needed! But would the ducks be there? Claypool had strict duck hunting rules for his reservoir. It was hunted only in mornings and only three days a week – Wednesdays, Saturdays and Sundays. He retired and sold Claypool’s Reservoir in 1966 to four Memphis friends, but Claypool and wife Sally continued to live close to the reservoir he loved until shortly before his death. Creativity knows that big things, exceptional things can happen anywhere and do --especially at Weiner! Creativity Quote: Creativity knows no limits, is always thinking, always looking forward... just look what Grace Dinsmore accomplished over 100 years ago! 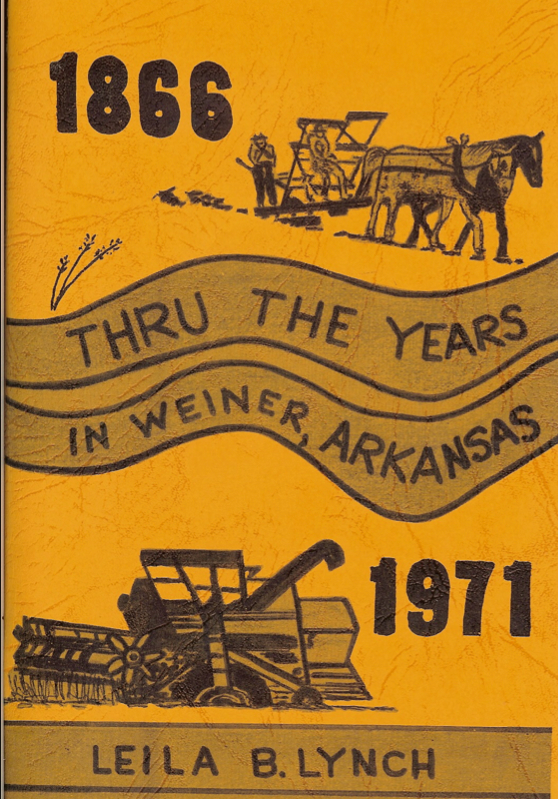 In 2007, approximately 30 Weiner High School students set out to record the oral histories of 58 senior citizens who grew up in Weiner. 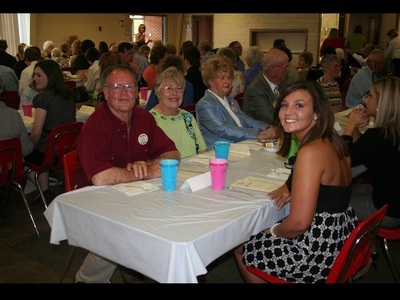 Each interview was recorded, transcribed into a typed, and was presented to those who took part at a special banquet. 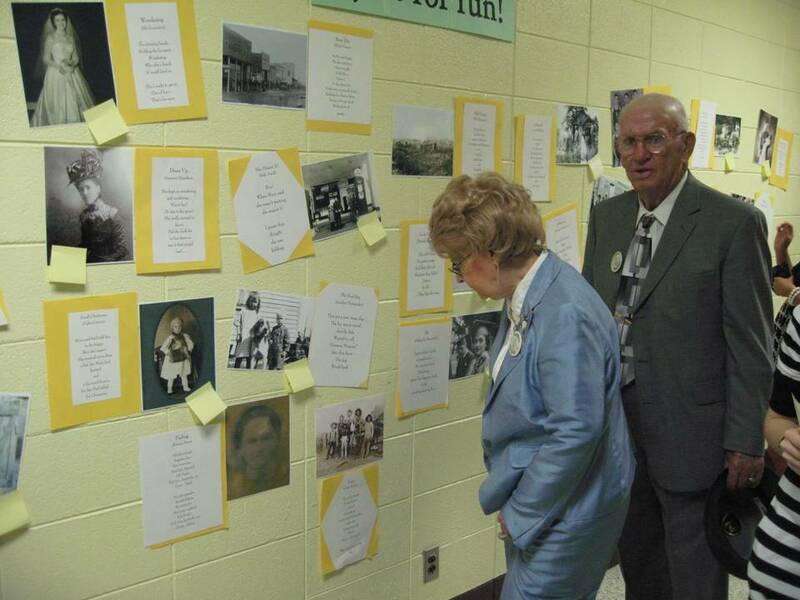 The banquet was followed by a visit to the Weiner Living History Museum which filled all the hallways of the Elementary Building. It is because of the work of those students that you have learned about our town this week. Their efforts preserved the story of a remarkable group of people, many of whom are no longer with us. Former Face of Creativity, Jessi Hicks, shared that she developed her appreciation for recording the stories of others because of her work on this project. Since then she has recorded the work of Tibetan refugees who fled the Chinese oppression. Often we fail to appreciate the hard work of those who are called "senior citizens." They have a story to tell that will help each of us to be more appreciative of what we have --a story that will encourage us to always give our best, knowing that someday what we do can make the world better too.